According to the newest issue of The Patient Experience - September 2010, WhereToFindCare.com's newsletter, 1 in 3 patients do not think they are getting quality care. This information is based on surveys collected on WhereToFindCare.com from patients who answered the question: I received quality care. It is interesting to note that 5 years ago the AHRQ (Agency for Healthcare Research and Quality) published a study that stated only 55% of patients received quality care from their health care provider. 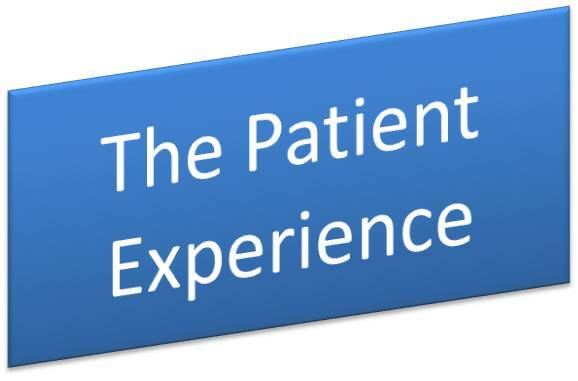 The Patient Experience Newsletters gives you tips and advice to improve YOUR health care experience. The September edition offers 5 tips on how you can improve the quality of your next health care visit. It also features a helpful form you can take with you to keep track of all the important information discussed during your visit. Here are Tips 1 and 2. Tip 1: Identify how you define quality care from your doctor or other health care service. Everyone’s perception of quality care is different. Understanding YOUR requirements for quality care helps you communicate your needs to them. Tip 2: During your health care encounter, be insistent about issues you consider quality related. Your doctor or other health care professional will be able to explain the reasons for their evaluations and orders. See the newsletter for the rest of the tips. Make your voice count! Complete a survey about your doctor or other health care provider on WhereToFindCare.com. Sharing your experience helps others make more informed choices.